Next week we have the 0.5 release of SecureDrop. currently managed by Freedom of the Press Foundation. system for the new release. required to test the full system. then we will update that to the 0.5rc release. Virtualbox image following this blog post. to create a virtualized Tails environment. everytime you boot the Tails VM). in the Booting Options section after the installation. Virtual network ‘securedrop0’: NAT for the Tails VM. otherwise it will fail on a Tails 3.3 system. directory so that we can later access it from the Tails VM. production Vagrant VM(s). You should keep them same as mine. Then wait for sometime for the installation to finish. in the install_files/ansible-base/*ths files at this moment. interface and the SecureDrop version mentioned in the page is 0.4.4.
command to update to the latest RC. will make sure that the desktop shortcuts are trusted by default. 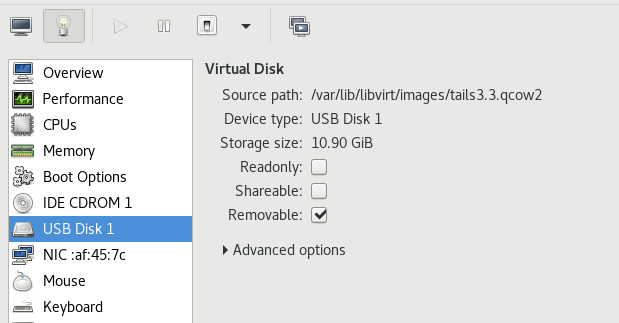 the Tails VM, you should see version mentioned as a RC release. your computer, you should be able to submit documents/messages. and come over to start contributing to SecureDrop.